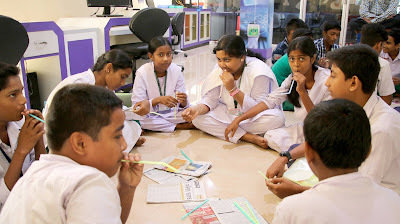 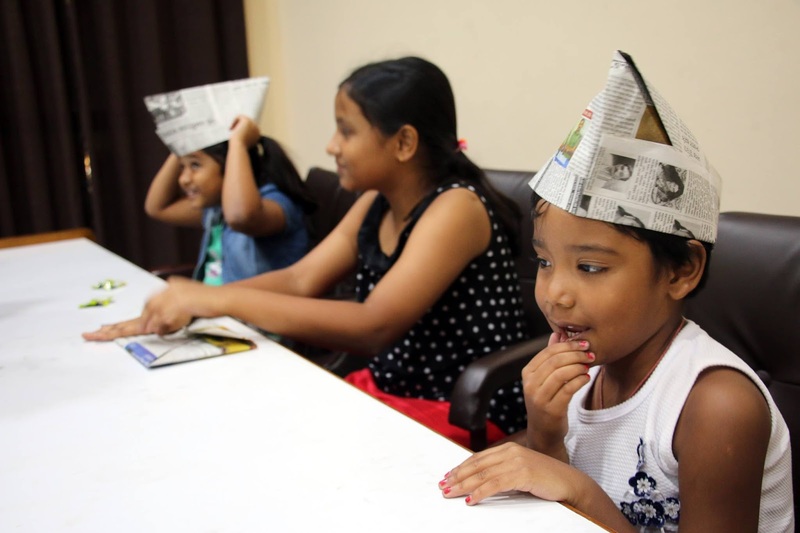 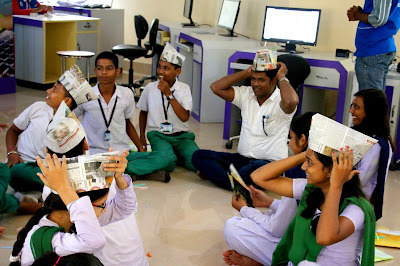 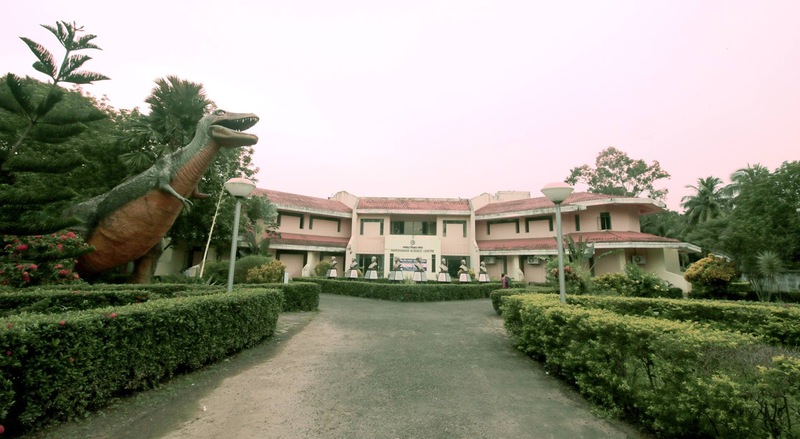 We Curated a workshop named ‘Science is fun’, during our three days West Bengal tour. 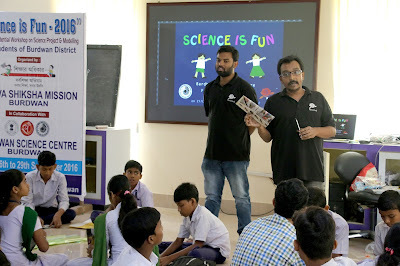 This workshop was organized by Science Center Bardhaman at Burdwan town, with the collaboration of Sarba Siksha Mission West Bengal on 27th Sept, 2016. 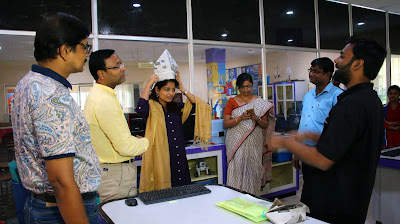 The Honorable D.M. of Burdwan district; Dr. Saumitra Mohan visited the event and also took initiative to let his own children attend this workshop for a very short notice! 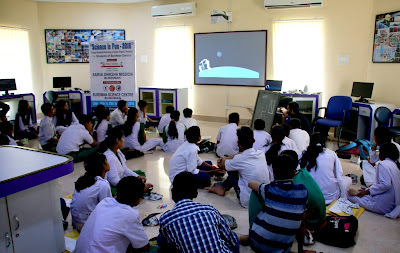 Science enthusiast children from far away village schools came together to participate in this 4 days event and we are glad to get a chance to share our expertise with this wonderful explorers. 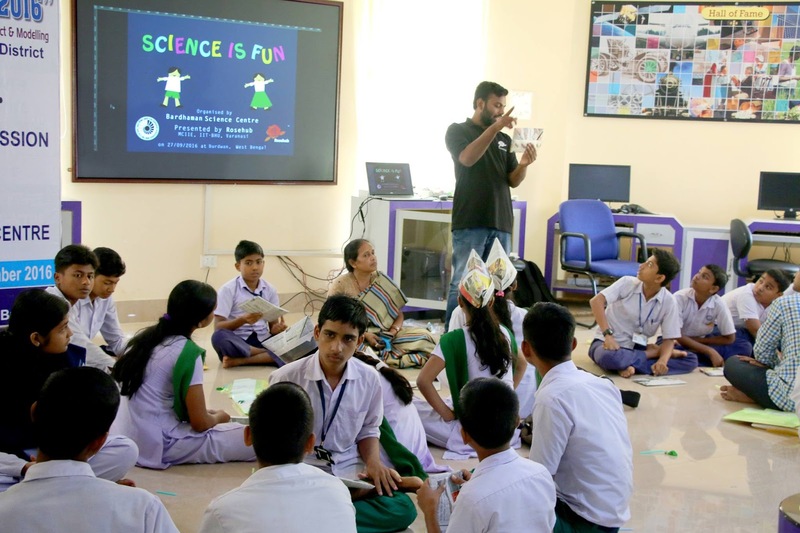 During this workshop, children got a chance to create real science models using household waste materials and learn about some major principles of science while playing with those models. 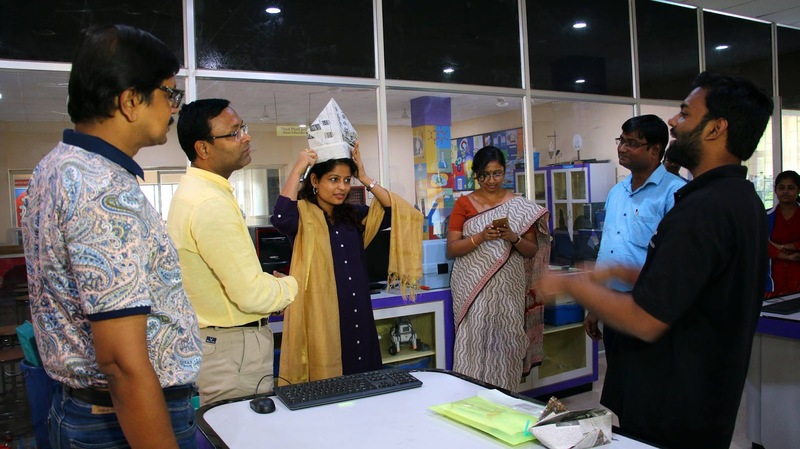 A team of journalist and videographer from national television network of India; ‘doordarshan’ was recorded the event for production of national documentary modern education.